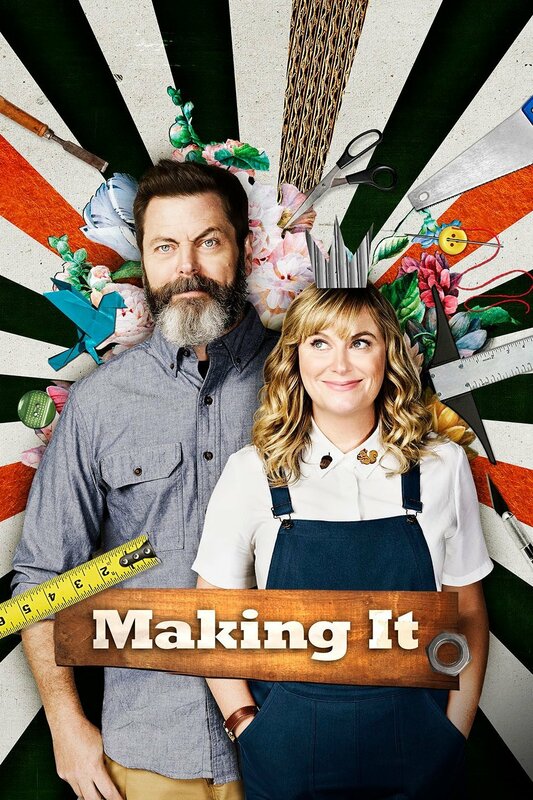 Mama and I have been enjoying watching “Making It” — a reality competition for crafters and makers. Amy Poehler and Nick Offerman host the NBC show, which aired its finale tonight. We love to see the creative things people imagine come to life. The contestants are kind to each other, and the challenges are interesting. Today’s #OneGoodThing was a TV show celebrating makers! Day 247 of 365. And Day 978 in a row (here’s the first 366 & the following 365)!